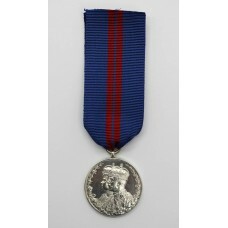 Specialist medal dealer with a particular interest in British medals, awards and orders. 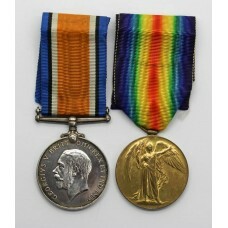 We have a large collection of Victorian and Boer war medals, WW1 medals, WW2 medals and more recent campaign medals with a dedicated category for gallantry awards. 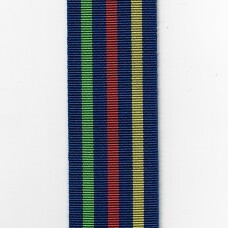 All our items are checked carefully and come with our guarantee so you can buy medals with confidence. 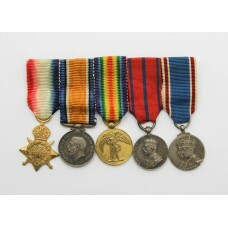 If you are looking to sell medals please visit our Something to Sell page. 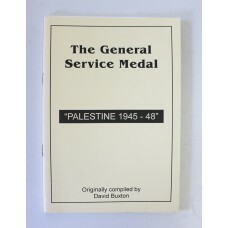 Book - The General Service Medal "Palestine 1945-48"
A small booklet on the Palestine campaign (1945-1948). 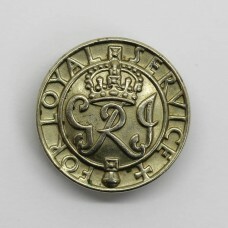 Includes the honours &..
A WW2 The King's Badge for Loyal Service (Wound Badge). 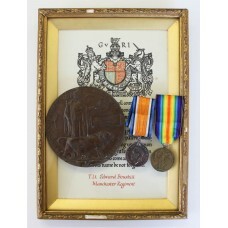 In good condition comple..
A first world war casualty medal pair to 2775 Company Quarter Master Serjeant Frederi..
WW1 1914-15 Star Medal Trio & Memorial Plaque with Original Boxes & Docs - Sjt. 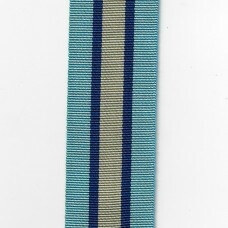 F.R. 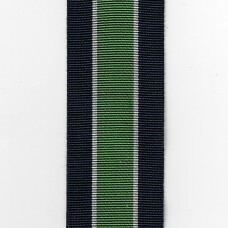 Cox, 20th (3rd Public Schools) Bn. 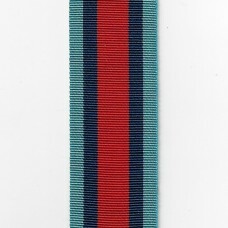 Royal Fusiliers - K.I.A. 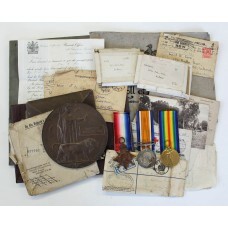 A first world war casualty medal group to PS-4659 Sergeant Frederick Ratcliffe Cox, 2..
WW1 British War Medal, Victory Medal, Memorial Plaque (Death Penny) & Memorial Scroll - Lieut. E. Bouskill, 21st (6th City Pals) Bn. 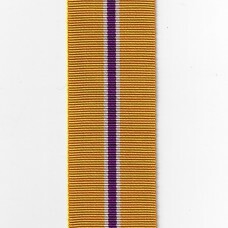 Manchester Regiment - K.I.A. 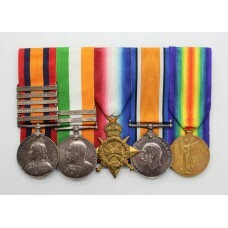 A first world war casualty group to Lieutenant Edward Bouskill, 21st (6th City Pals) ..
A superb set of contemporary miniature medals. 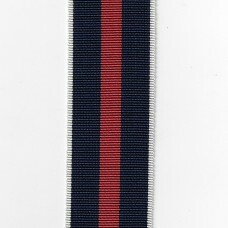 1914-15 Star British War Med..
A length of new replacement ribbon for a full size medal. 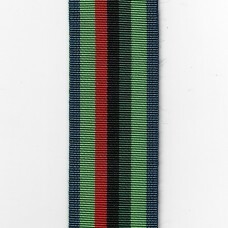 Available in 6, 10 or 12 in..